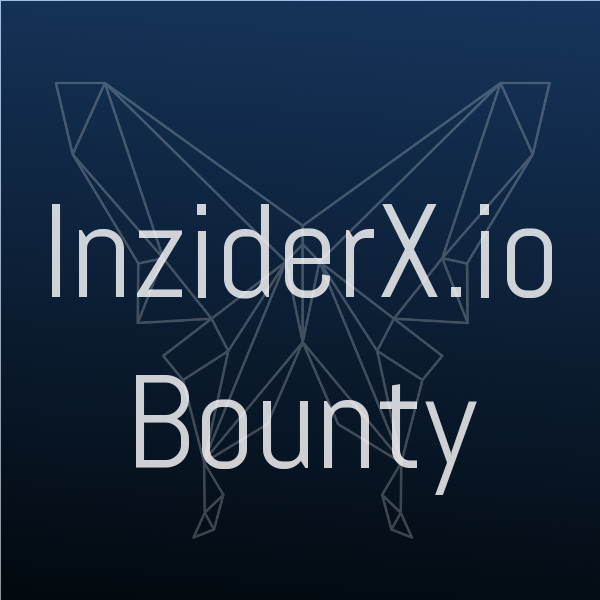 InziderX is the beginning of a new vision – True Decentralization. Transactions are done P2P, wallet to wallet, without third-party control or influence. The atomic swap provides security and Lightning Network liquidity. It’s impossible to take the exchange down, because there is no server. The data are truly decentralized across the distributed blockchain ledger so it cannot be stolen or corrupted. No inscription, verification or restriction. Download our wallets and start trading. That simple. The wallet is the exchange! Users can borrow the desired amount of funding to enter a margin position. The funding of other users’ orders provides a way to earn a return. Having a stop loss and a take profit order attaches to an entry allows you to set profit taking levels and limit risk in advance. You can now sit, watch and relax. Integrating latest Tradingview chart package with more than 50 drawing tools, 100 indicators and oscillators. Clear and precises charts for the best analysis. Easy and efficient way to build automated trading strategies with all the commands to control your wallet and more. Possibilities are limitless. Never expose your private key by keeping it safe under cold storage with the integration of HD wallet like Ledger Nano S or MetaMask. Lower trading fee and reward program for large volume traders will favor liquidity, tight spread and low slippage. Traders teaching others traders, exchange ideas, strategies, algorithms. Get rewarded for your contribution. Community is the key. Show us your best strategies and algorithm, inscribe your wallet for entry signal recording. Get reward from the community for your contribution. Best traders from Trader Contest providing signals to other users and getting rewarded for it. Select your signals provider by his risk and time holding profile. Reward to the Market Maker, to the winners of Traders Contest, the signals providers and the ones that contribute the most to the community. What are the next modifications we should see on our exchange, let us know by a voting program. Our developers are listening. The wallet includes an anonymous and untraceable encrypted message system based on the blockchain. Groups can share real-time insights. 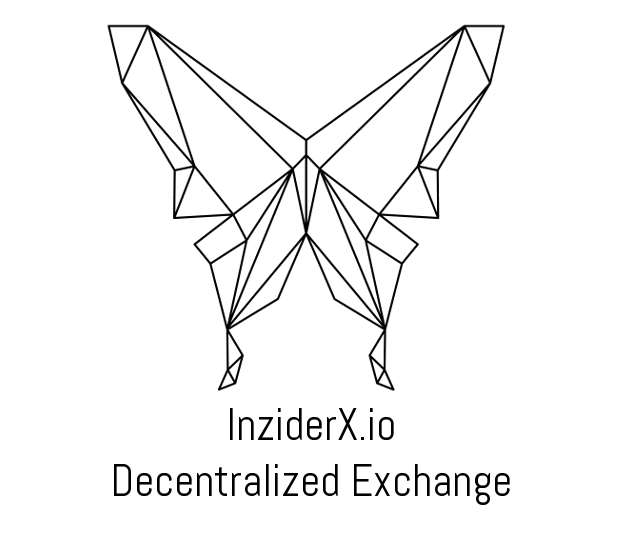 BE PART OF THE MOVEMENT - BECOME AN INZIDER - GET OUT INX!